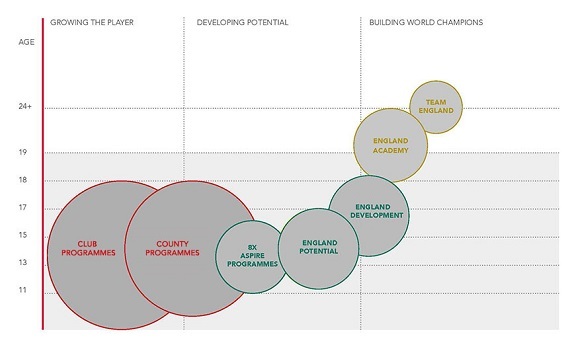 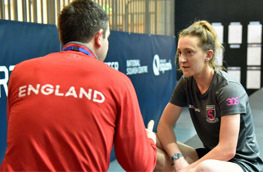 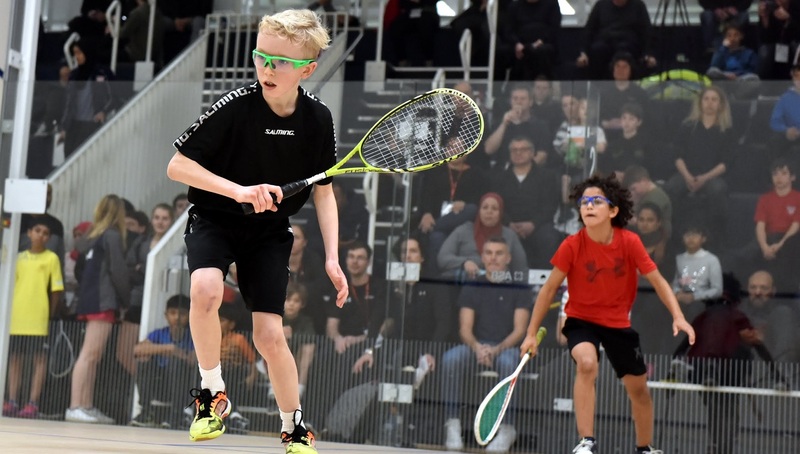 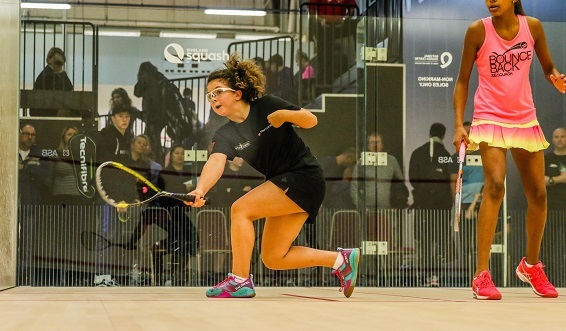 The Aspire programme is focused on enhancing players with potential above county level to create a sustainable succession of players into the England Potential and offer a quality environment where the best players in a region can come together to train. 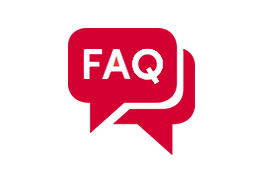 Find out more about the Aspire and what it involves. 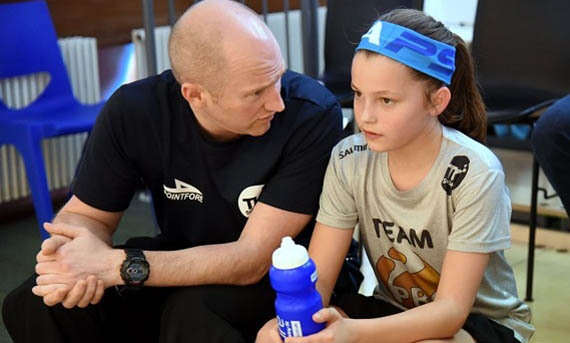 Find out what it takes to make it into Aspire.